Customer engagement is a goal that stretches across teams and metrics. It can be defined, at a high level, as the experiences and touch points that a customer has with your product, company, and brand. It is the relationship between your company and your customers, and is closely related to customer loyalty and retention. Customer engagement is the ongoing interactions between company and customer, offered by the company, chosen by the customer. Customer engagement—and the strategies companies use to achieve it—is evolving. In this article, we’ll go over the 10 most important customer engagement strategies for 2019, and how you can use them to delight your customers, improve UX, and reduce churn. Customer engagement is sometimes referred to as user engagement, and their definitions are largely the same. Companies using the term “customer engagement” typically embrace a high-touch relationship model. “User engagement,” on the other hand, is most often used by organizations leveraging a low-touch relationship model. Teams focused on customer engagement may invest more in in-person product training, for example, whereas teams focused on user engagement may invest more in their in-product user onboarding experience. The difference between a high-touch and low-touch relationship model can be defined by the one-to-one vs. one-to-many approach of customer interaction. A user is a person who uses your product, often at no charge—for example, people using SaaS free trials, freemium services, and things like social media, email, and search tools. A customer, on the other hand, is a person who pays to use your tool. They're still a user, too, but they’ve become your customer because you've onboarded them successfully—they saw and understood the value of what your product can deliver. And now they want more. During the onboarding process, user and customer needs can be quite different. That’s why we say that you shouldn’t onboard your users like customers. But engagement extends beyond onboarding—it occurs throughout the user/customer lifetime. While the the definition above are great guidelines for understanding onboarding approaches, there is a lot of overlap between user and customer engagement strategies. It can be hard—and even counterproductive—to separate the two, especially when talking about SaaS companies. That’s because SaaS companies in particular are likely to take a more nuanced approach to engagement, engaging some customers with a high-touch relationship model, and others—most often those under a certain threshold of contract value—with a low-touch one. Affordable and out-of-the-box analytics systems—like Mixpanel, Amplitude, and Heap—have made it easy to measure product engagement by customer. With analytics systems like these, you can get visibility into customer engagement through product usage. 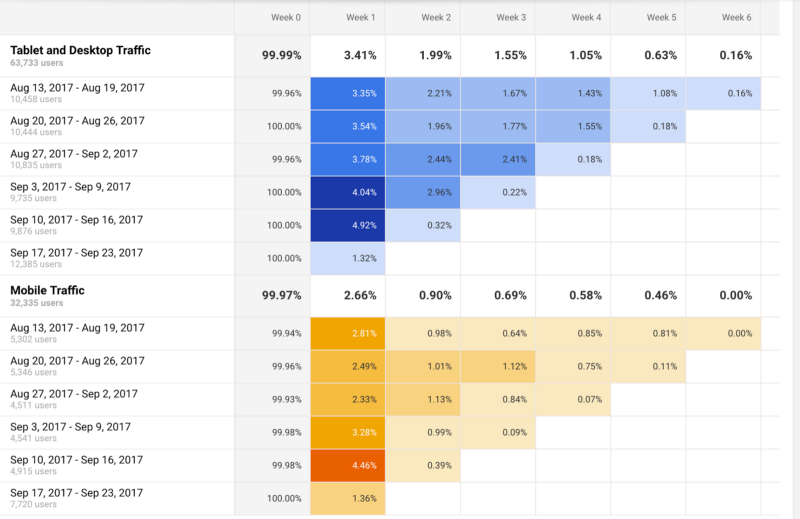 You can run reports and build dashboards on all kinds of metrics, like which features are being used by which personas, what cohorts are likely to churn and when, and how far a new user gets before dropping off. These metrics can give you valuable insight into where along the user and customer journey your product is succeeding—and where it might be falling short. This data can also help you identify where you need to experiment or run a customer development process so users can get the most value out of your app. And try taking it beyond quantitative analytics. Marry them with qualitative analytics to create a flywheel of continuous product improvement. First, use quantitative information like the reports above to focus attention on the biggest problems (and opportunities). Then "zoom in" to the user’s level through qualitative research by using tools like Fullstory to round out your understanding—and solve the problem. Many SaaS companies are implementing a new approach to customer support: They’re taking turns to make sure all employees—from developers to product managers—have a hand in supporting customers. All hands support drives growth in many SaaS companies by keeping their entire team in touch with the personalities, pains, and wishes of their customers and free trial users. Effective all hands support focuses on making life better for your customers. But it can also cause a shift in how you and your team think about and build your company. Better customer experience and a team-wide transformation? Sign us up! To be clear, this doesn’t mean companies toss out their customer success department. Some companies find it advantageous to have a full-time support team that ‘owns’ the process and use the broader the team to contribute on a regular schedule. Here at Appcues, we’ve also baked a full week of support into our new employee onboarding. We call it “support week” and regularly hear from new Appcuties that the experience fast-tracked an understanding and empathy for our customers that would have normally taken months to acquire. You have a base of highly engaged users that want to align themselves with your company. These are some of the most mutually beneficial relationships a company can have. Nurture them and you’ll both gain. Involving power users is especially helpful during product launches. Give your power users a sneak peek at your new product and ask them to help you spread the word with tweets, quotes, or re-blogs when you go live. You can also engage your power users by asking them to participate in user tests. Get them involved early and incorporate feedback that you hear repeatedly. This is often done via a beta group, but why not pull a few out of the pile and spend a half hour on the phone watching them click around? Here are some good instructions on conducting an effective 30-minute user test. Slack swept over the tech sector with it’s easy-to-use team communication software. It’s now common to participate in several Slack teams, with hundreds of people with shared interests. Your customers have a lot in common. They may overlap in business challenges, in organizational role, and in the tools that they use. 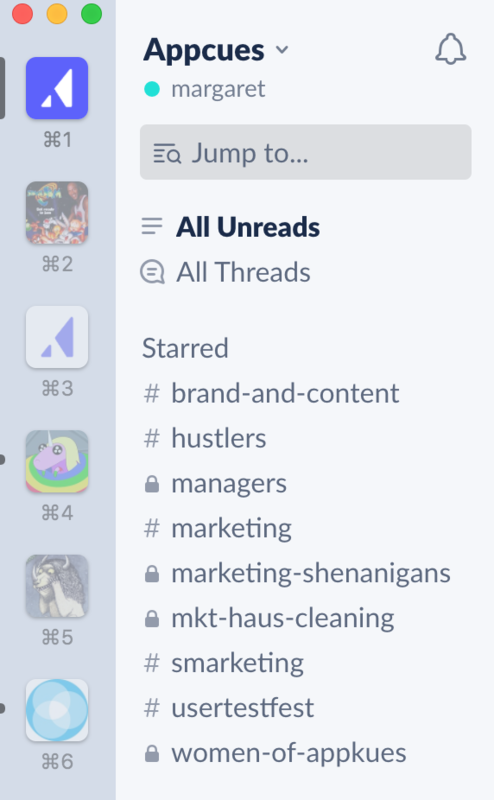 Why not build a community of friends, blog readers, and customers on Slack? Mind the Product, for example, has a great community on Slack, and many other companies are also taking advantage of this customer engagement tactic. Your own Slack community can be a great place to let customers cross-pollinate ideas and allow you to communicate with customers on a more human basis. You probably already know that in-app messaging is where it’s at when it comes to engaging customers in your product. But as a quick refresher: In-app or in-product messaging (through UI patterns like tooltips, modals, hotspots, and checklists) is a highly effective way to onboard new users or to train them on a new feature. In-app messaging is so effective because it’s contextual—it’s a way to communicate with your users when and where it matters most. Appcues’ no-coding-required user experience solution makes it easy (like, really easy) for companies to create in-product customer experiences and improve user engagement. Now, non-developers can build, iterate on, and modify in-app experiences—without bugging their dev teams. Embrace the challenges and potential of an omnichannel experience. What is an omnichannel experience, exactly? [An] omni-channel experience is a multi-channel approach to marketing, selling, and serving customers in a way that creates an integrated and cohesive customer experience no matter how or where a customer reaches out. That means thinking more holistically about how your users and customers experience your product, whether that experience is happening in-app (on desktop or mobile), in their inboxes, over the phone, at events—wherever. This year, revisit your customer journey map with cohesion in mind. Note that omnichannel ≠ multi-channel: You can engage your customers in every channel under the sun, but if these experiences aren’t cohesive and don’t work together seamlessly, they don’t add up to an omnichannel experience. NPS can be a great temperature gauge for the happiness of your customers. And moving it in-app means that you're hitting exactly the right person at the right time. Try asking for NPS right after a user achieves a certain workflow, or target it to a specific persona that you're interested in. This way, you're not sending email blasts asking the same people the same question repeatedly. And you can stagger your survey to analyze each group separately. Companies are made up of people. Not enough businesses use this fact to their advantage. Giving your customers a behind-the-scenes view of your company helps you come across as authentic and human—which in turn helps customers connect with your message and invest emotionally in your company’s success. In order to really help these stories hit home, you’ll want to use plenty of images and videos. 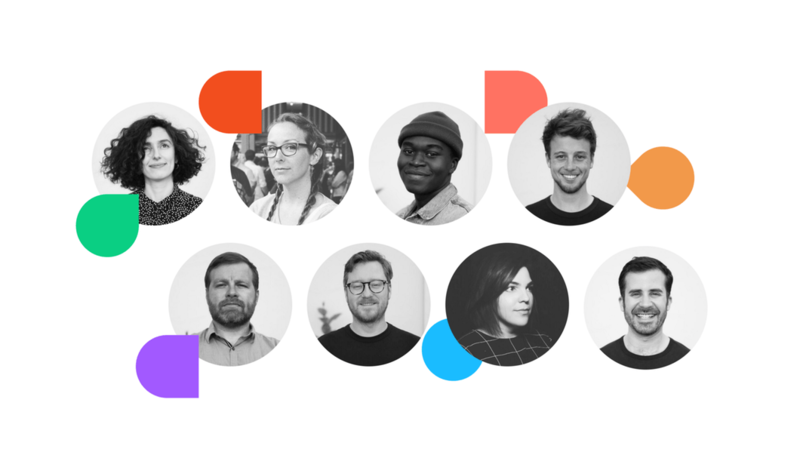 Take a look at this article from Figma about how they built their design team, or this one from Asana about their redesign process to see how powerful a human voice can be. Make the human element part of your brand. Litmus—an email testing platform—does a great job of this. Read a few articles on their blog, and you get a sense for their empathy for their customer’s problems as their own. There are two main types of personalization: dynamic content—think, adding in first names—and event-driven automation—think, choose-your-own-adventure self-segmentation. We've called personalized onboarding "the best growth hack in the game." But, we encourage you to go beyond just the first name tag. 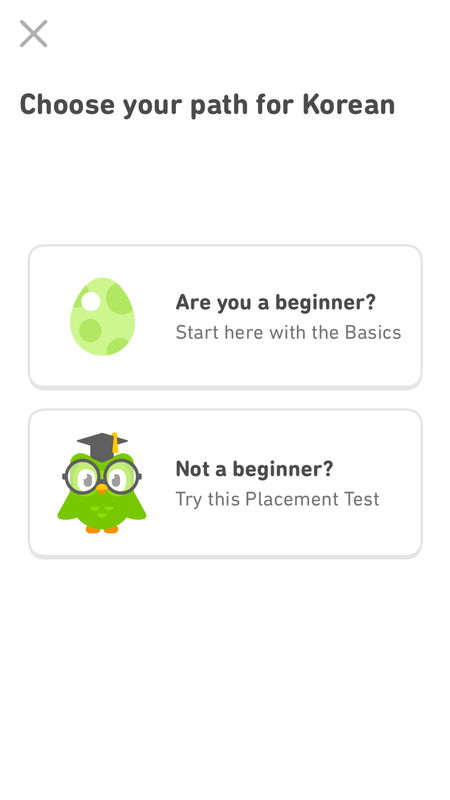 Duolingo removes the friction of learning a new language by incorporating elements of personalization into its onboarding UX sequence. The app directs new users through personalized onboarding funnels that are tailored to different levels of experience, ultimately making the app a great fit for a wider range of users. And this doesn't just apply to onboarding. Try personalizing your offboarding experience to reduce churn, too. 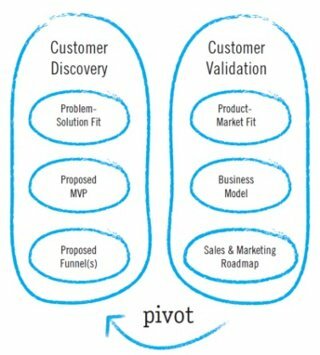 No matter what stage your company is in, you should have a well-practiced process for customer development. Because no matter how large you get, there are always feature requests that need to be scoped and customer pain points that need to be addressed. Running a customer development process helps you hypothesize and test which products will further engage your customers, so you can spend your time on the ideas that are going to work. User/customer engagement is, at its core, about creating as many stellar channels and touchpoints as you can. The rewards for investing time and energy in improving engagement are real: Highly-engaged customers are simply more likely to pay more, promote more, and be more loyal than less-engaged customers. So, what strategies, channels, and touchpoints have worked for you? Tweet at us @Appcues, and let us know!